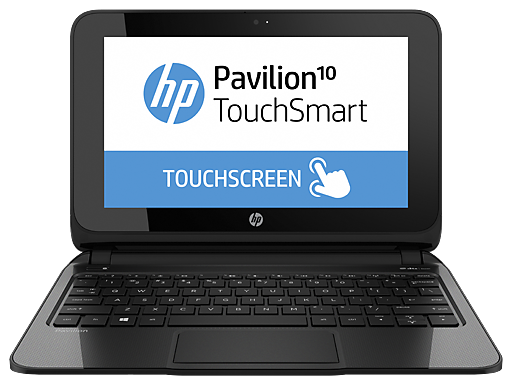 The Pavilion 10 TouchSmart is grossly overpriced. It could have been a great budget option, filling the void left by the netbook category's demise. 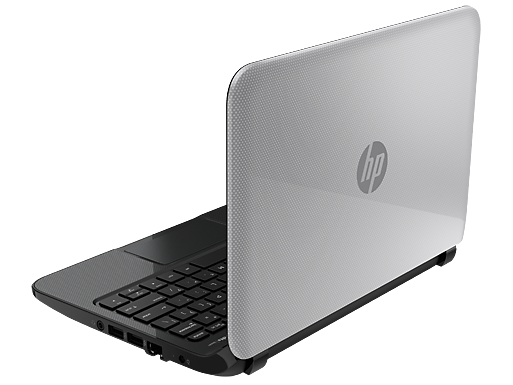 At this price you can easily buy a much better laptop from pretty much every manufacturer out there, including HP itself! You should look for at least a 14- or 15-inch screen and an Intel Core i3 processor, though the RAM, hard drive and screen resolution would likely be the same. 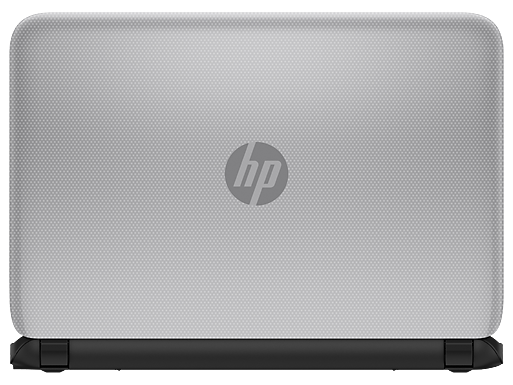 Positive: Lightweight; good AMD A4 processor; good materials and assembly; USB 3.0 and HDMI ports; good price. 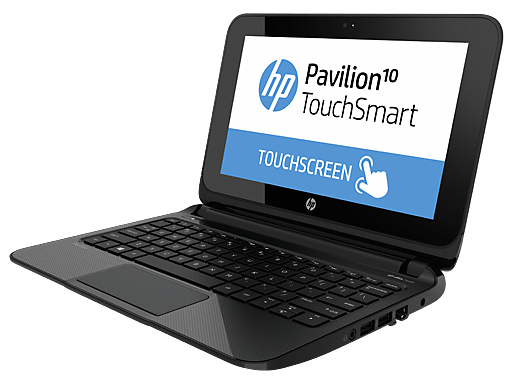 The HP Pavilion 10 TouchSmart 10z-e000 is an entry level laptop that can perform the bare minimum tasks required. Besides its touchscreen, there is nothing to shout about in regards of the design with its plastic black shell and silver face plate. The laptop comes with an AMD A-Series A4-1200 dual core processor clocked at 1.0 Ghz with 1 MB L2 cache, 2 GB DDR3L 1600 MHz RAM, AMD Radeon HD 8180 graphics chip and a 500 MB hard drive. 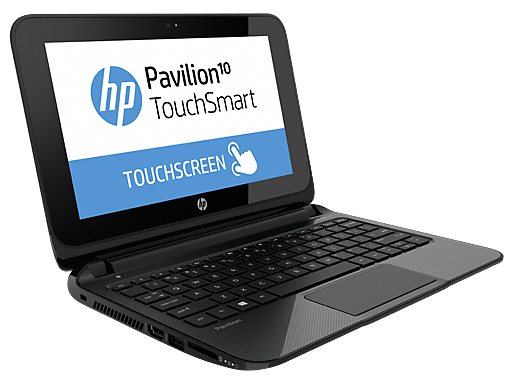 Display on the HP Pavilion 10 TouchSmart 10z-e000 is a 16:9 Ultra Wide Aspect Ratio 10.1 inch HD LED anti-glare panel. This is probably the only specification that really impresses allowing the user to input touchscreen commands. There is a HP TrueVision HD fixed webcam with attached digital microphone. Audio quality is good with the dual stereo speakers and HD audio with DTS Sound + technology. Other hardware included is a multi-format media card reader, 2 USB 2.0 ports, 1 USB 3.0 port and a HDMI video output port. The island-style keyboard with textured keys is not full sized but comfortable enough for extended typing. The Windows 8.1 device comes with a touchpad that supports multi-touch gestures. A 3-cell Li-ion battery powers the laptop.